Racan Souiedan volunteered with the Archives for several months in 2011. He left us to focus on writing his masters thesis, titled, “‘The Duties of Neutrality’: The Impact of the American Civil War on British Columbia and Vancouver Island, 1861-1865.” In addition Racan is kept busy with his duties as a Teaching Assistant at the University of Victoria and teaching history and English literature at a private school. Canadian social history has been a constant theme in Racan’s academic career. 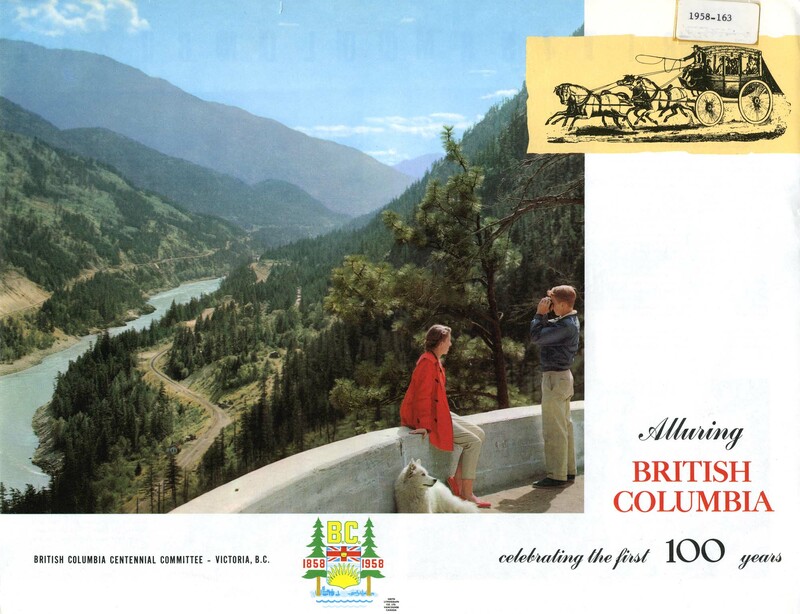 As a student at SFU, where he completed a BA in history with a minor in political science, he enjoyed researching in archives for his own research and that of the professors he was working with. The career of archivist has drawn many historians over the years. 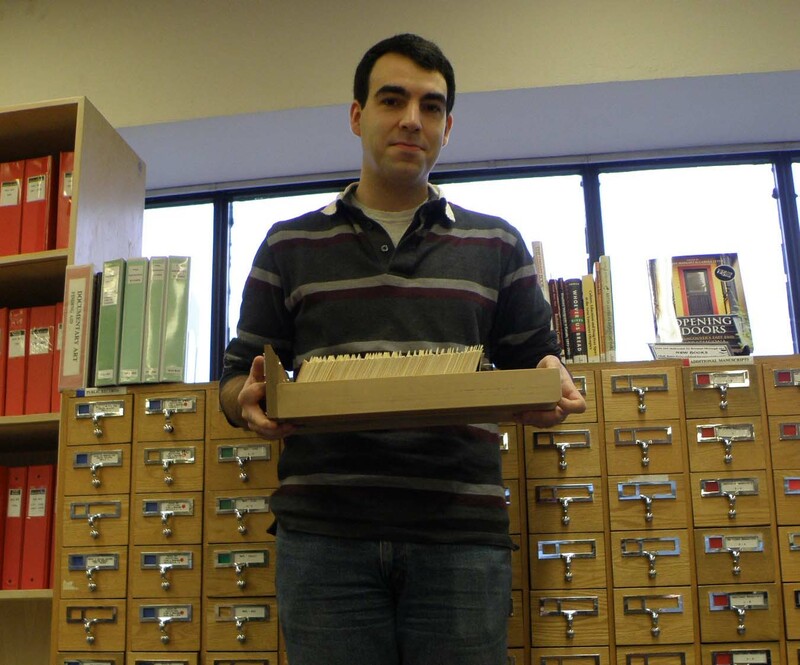 Racan chose to explore this potential career path through volunteering at the Archives. Several projects benefited from his help and we hope they have helped him decide if archival work is in his future. One project involved hours of looking at thousands of photographs. The Archives will soon be switching to a new database, ICA AtoM, – stay tuned to our blog for more information about this change. The new database will allow for better management and presentation of the 250,000 descriptions (and many tens of thousands of digital objects) the Archives now controls. This change presented an opportunity for the Archives to clean up 20 years of data entry. To help with an aspect of the clean-up, Racan and others looked at over 76,000 scanned photographs. (The Archives has over 1.5 million photographs, only a small portion of these have been scanned to date). The photographs were divided in groups of 1000, and volunteers marked those to be rescanned, or where the description did not match the scanned image linked to it. Remarkably, thanks to several people pitching in, this project took less than three weeks! Rescans have been completed and the Archives will be moving forward with photograph descriptions that properly match their digital objects. Are you old enough to remember using the catalogue card system to find books at your local library? 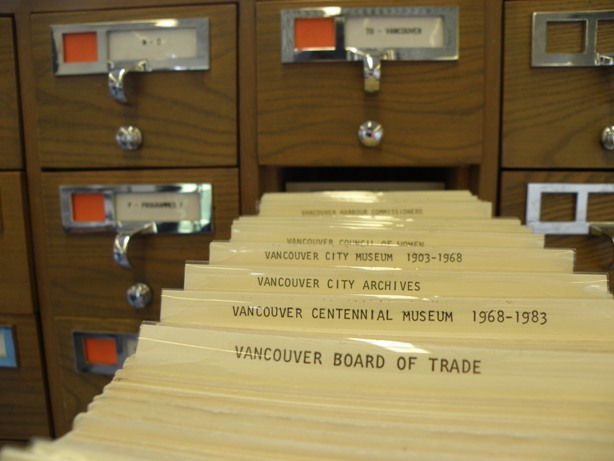 Another database project on which Racan worked was the City of Vancouver Archives Pamphlet Collection. Now descriptions of pamphlets once only accessible in the Archives’ reading room on old-fashioned catalogue cards can be searched on the online database. Currently several volunteers are going through the drawers of catalogue cards, checking to see if items exist in the database, and creating descriptions if they do not have an entry. Thanks to Racan the entirety of catalogue card drawer ‘A’ in the CVA Pamphlet Collection will be available for searching online – a total of 472 additional item-level descriptions. Racan found one or two pamphlets that he wished he had known existed when doing research for earlier projects. 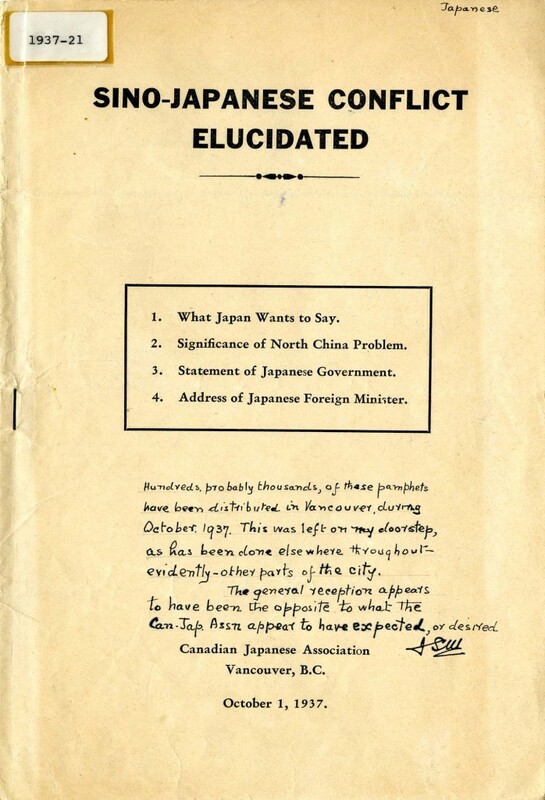 He was especially interested in some materials discussing the local Vancouver feeling toward the Anglo-Japanese Alliance of 1902 which he would not have found from an online search of our database. Only twenty more drawers to go! Descriptions will be added as they are completed – we plan to add three more drawers worth this Spring. Thank you Racan–we wish you all the best in your academic career and beyond! This entry was posted in General, Holdings, People and tagged pamphlets, searching, Volunteers. Bookmark the permalink. This photo would be about 1962. Four Whitelaw cousins are in the middle of the photo anxiously waiting for their turn to drive a car.